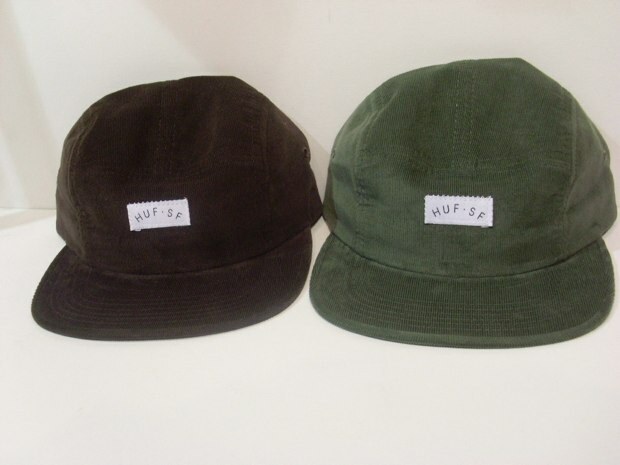 Slam City Skates have just received a drop of caps from Huf. 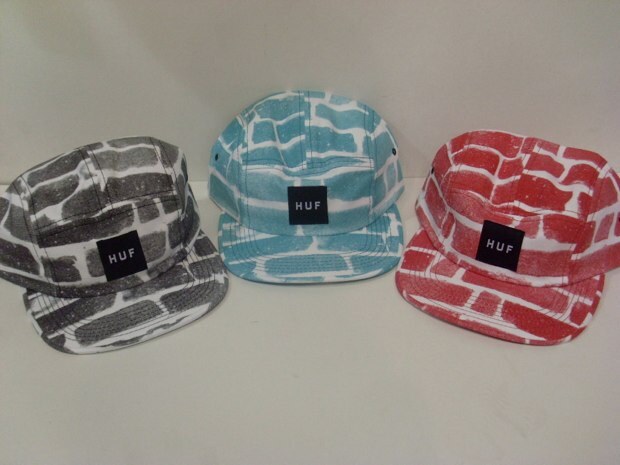 As you can see from the pictures Huf are mixing it up with different styles and fabrics. 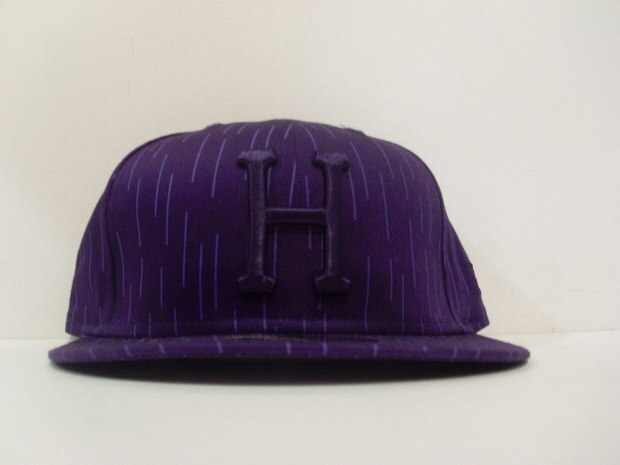 Mixing it up with a range of 5 panels and flat peaks Huf has it spot on here with the use of fabric, the corduroy pieces have to get a special mention! 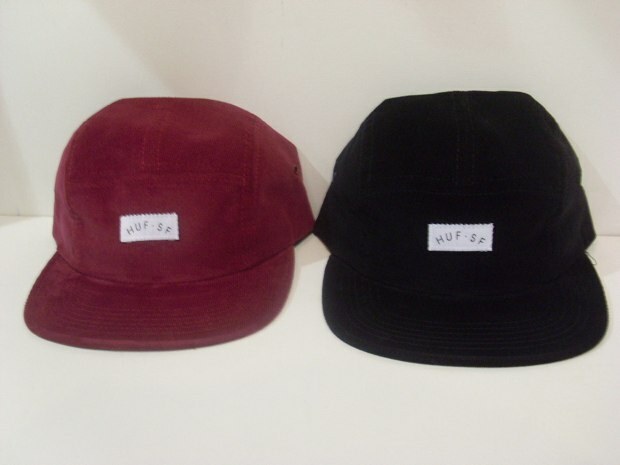 So dope, I am tempted myself…. The colourways used here are perfect for the Autumn and Winter months that lay ahead of us. These caps are only available in store at Slam so be sure to pay them visit soon. 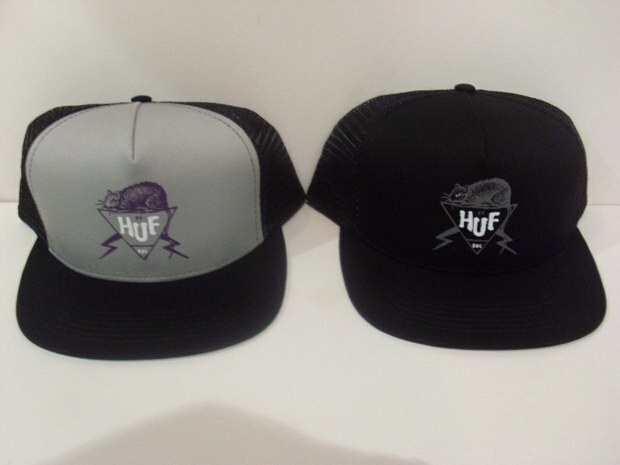 Huf always flies out the door at Slam so be quick! Very quick!